Using the Edtech, to impart the value-based education along with the World-class facilities transforming the lives of the students. 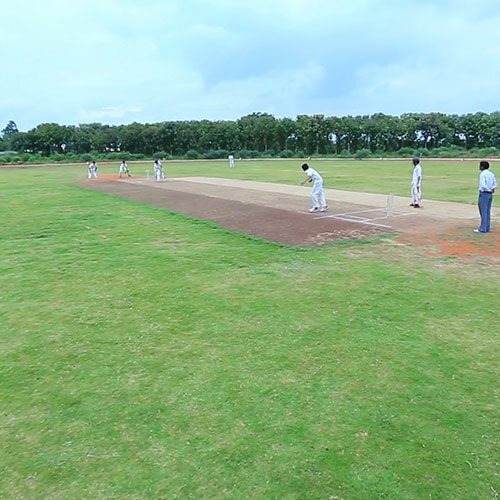 The Gurukul School known for its infrastructure, lush green garden and spots facilities is placed as one of the top schools in Nagpur. With the objective to inculcate the essential qualities of life to face the future challenges that come in student’s life. 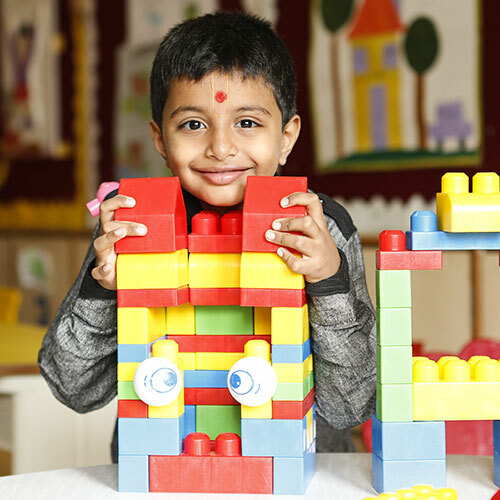 The gurukul having the eco-friendly campus that rejuvenates the positivity within the child. 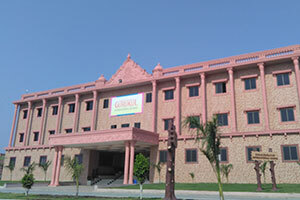 The Gurukul School follows the CBSE-curriculum for education. 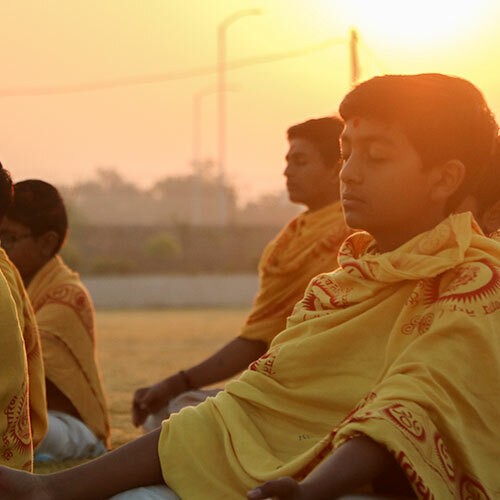 We have designed a unique framework of the Gurukul education system with the trio teachings of Vidya, Sadvidya & Brahmavidya this unique method of teachings has positioned as best schools in Nagpur. 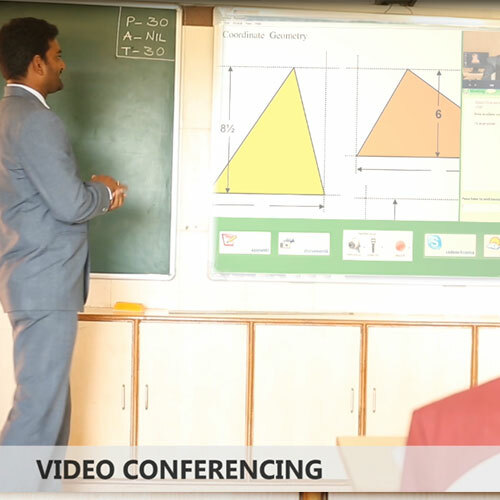 It is very important that the student learn in a peaceful environment and get the support from the faculties all the time like solving the subject-specific queries, increasing the efficiency of learning, removing the fear of asking doubts and building up the confidence.